I was out putting up signs and door knocking today, when I came across this sign in my riding. 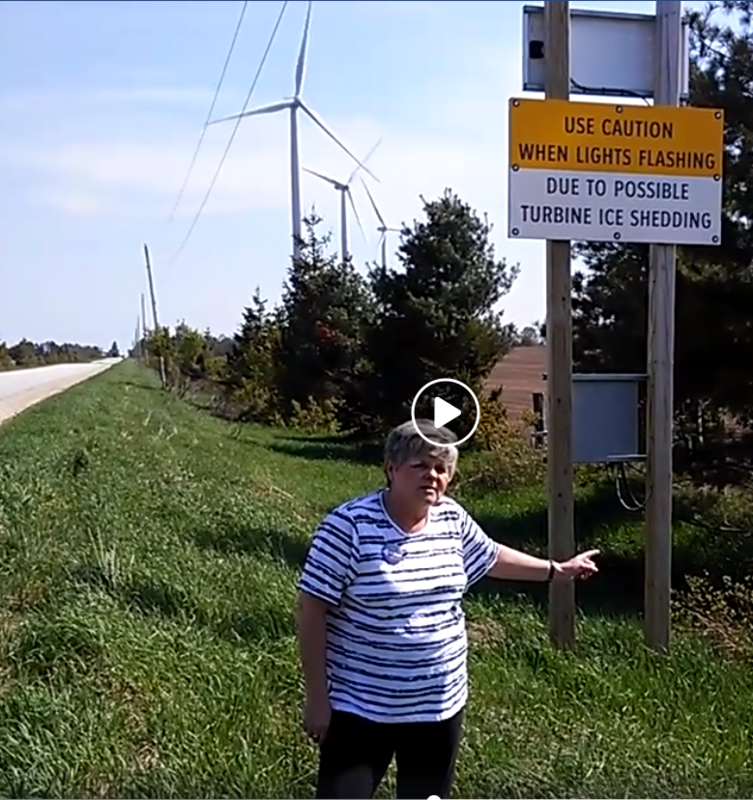 This is why rural Ontario is saying ENOUGH IS ENOUGH! Just because Samsung is one of the donors to the PCs, the NDP and the Liberals, is it worth people’s lives; is it worth communities; is it worth destroying the very core of humanity? Also, couldn’t any donation, by Samsung, be considered a conflict of interest considering the contract it had/has with government? 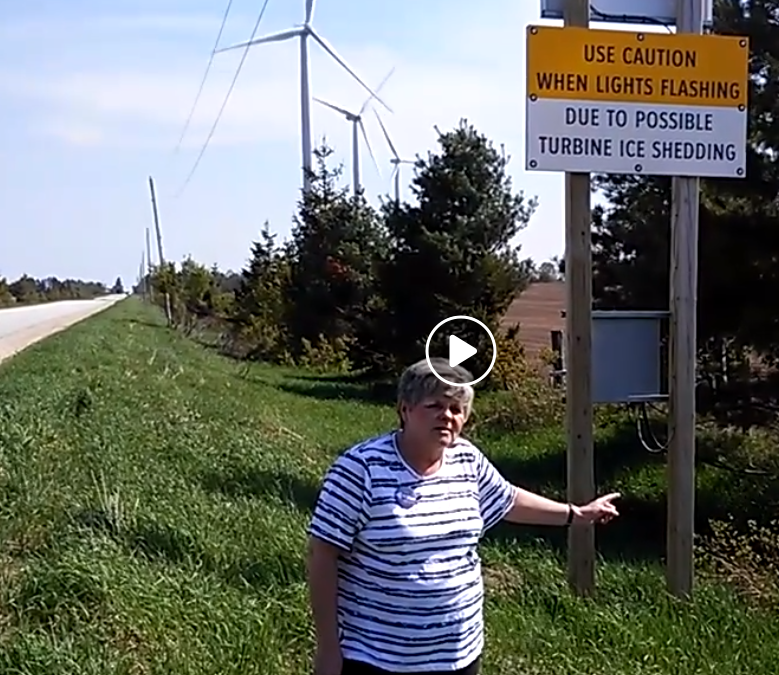 “Between 2014 and 2016, Samsung Renewable Energy Inc. donated almost $86,000 to the Liberals, the NDP and the Conservatives combined.” Ontario’s green energy strategy: Billions wasted, jobs lost, Posted on July 26, 2017 in climate crisis, green transition, Ontario. By Nora Loreto.